New Caledonia 1959-62 Original values fine lightly mounted mint. New Caledonia 1958 Flowers fine lightly mounted mint. 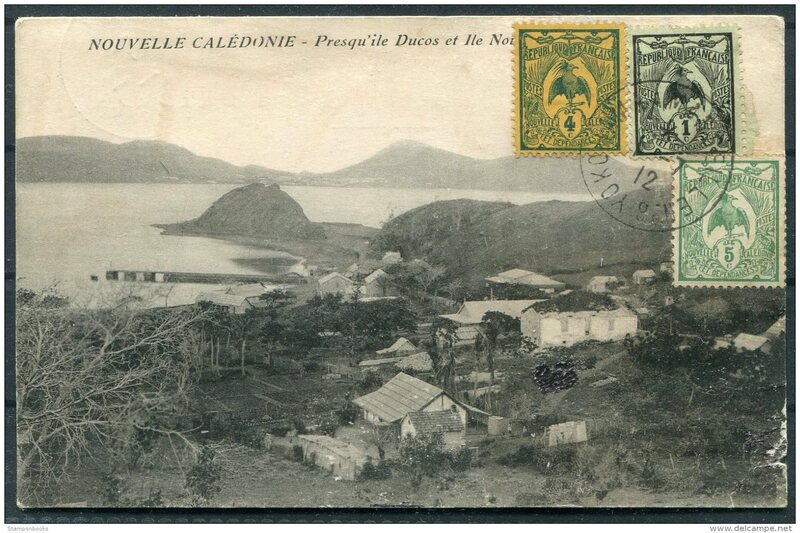 New Caledonia 1959-64 50f Yate Barrage fine lightly mounted mint. New Caledonia 1973 Landscapes of the East Coast fine lightly mounted mint. 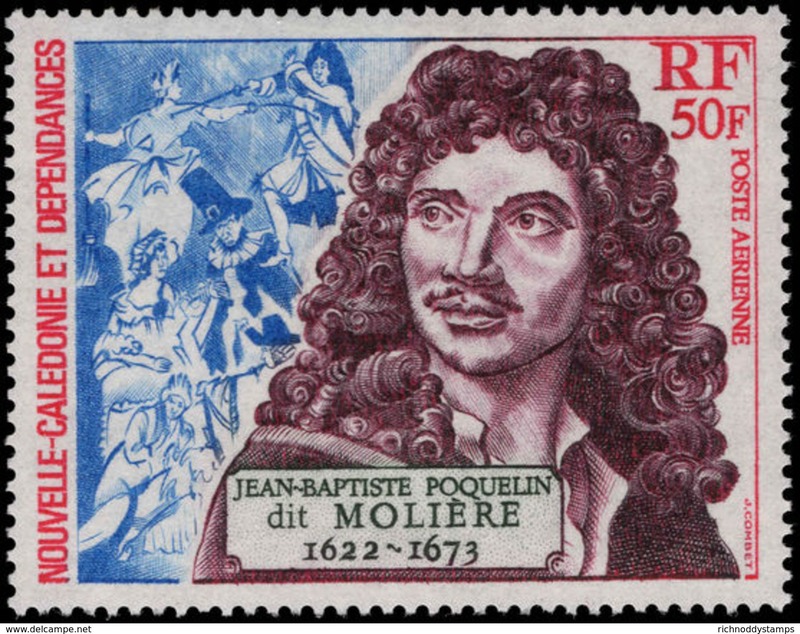 New Caledonia 1973 Moliere fine lightly mounted mint. New Caledonia 1973 Noumea-Paris Douglas DC-3 fine lightly mounted mint. New Caledonia 1972 New Head Post Office fine lightly mounted mint. New Caledonia 1971 New Caledonia-Australia flight fine lightly mounted mint. 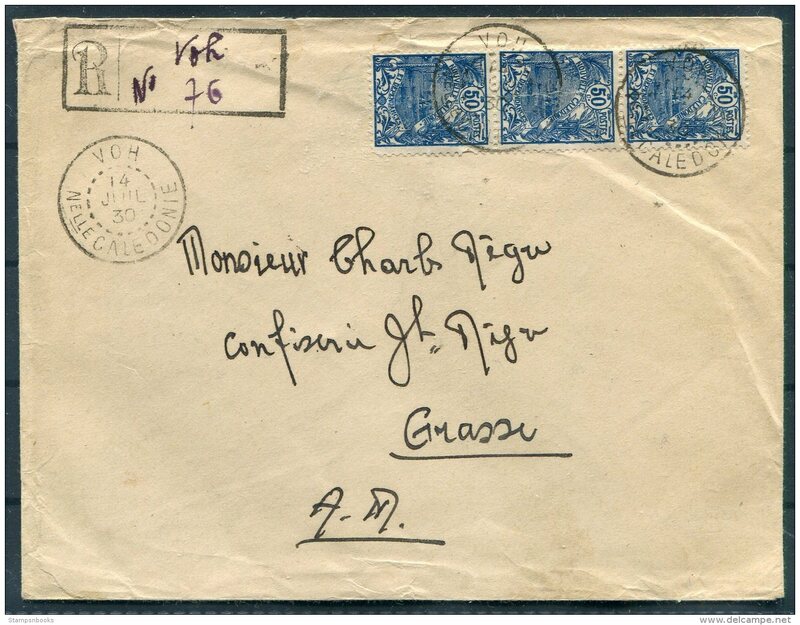 New Caledonia 1972 Save Venice fine lightly mounted mint. New Caledonia 1971 Port de Plaisance fine lightly mounted mint. New Caledonia 1971 One ton yacht race fine lightly mounted mint. New Caledonia 1972 Olympic Games fine lightly mounted mint. New Caledonia 1972 Winter Olympics fine lightly mounted mint. New Caledonia 1970 Tour de Nouvelle Caledonie fine lightly mounted mint. New Caledonia 1969 Napoleon fine lightly mounted mint. New Caledonia 1970 Expo fine lightly mounted mint. New Caledonia 1967 Lifou Island fine lightly mounted mint. 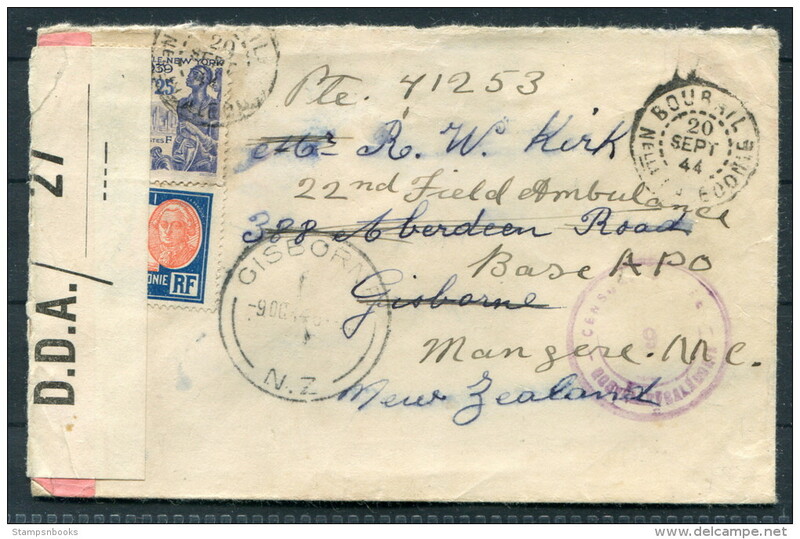 New Caledonia 1970 Around the World air service fine lightly mounted mint. New Caledonia 1969 Stamp Day fine lightly mounted mint. 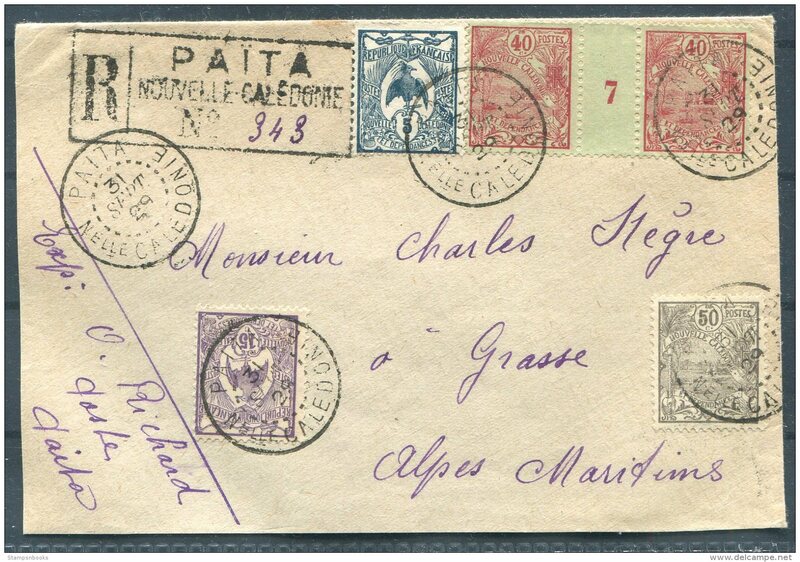 New Caledonia 1969 Paris-Noumea air service fine lightly mounted mint. New Caledonia 1969 Concorde fine lightly mounted mint. New Caledonia 1968 Dancers fine lightly mounted mint. New Caledonia 1967 Garnerite Industry fine lightly mounted mint. 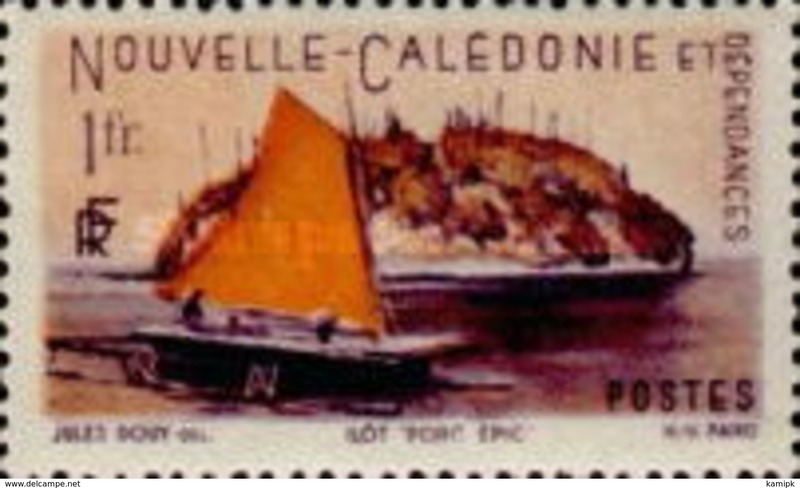 New Caledonia 1967 Whangerei to Noumea Yacht Race fine lightly mounted mint. New Caledonia 1965 World Meteorological Day fine lightly mounted mint. 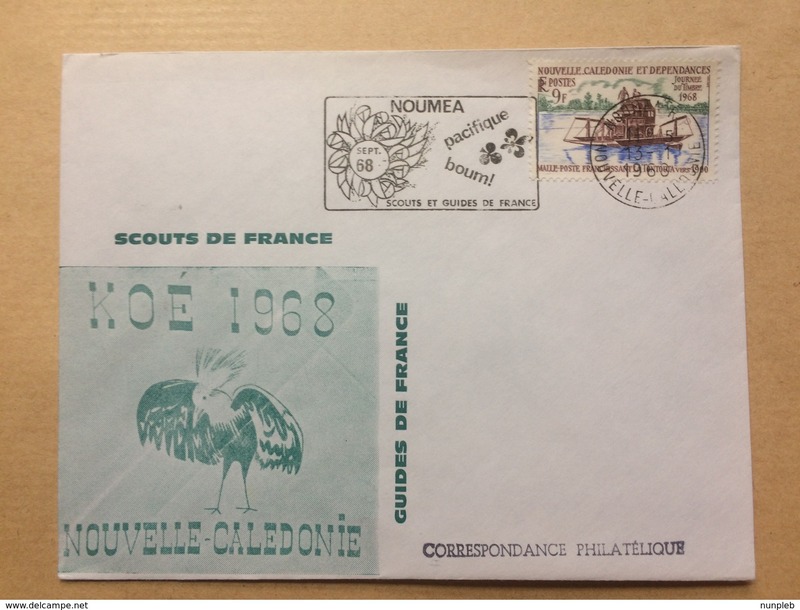 New Caledonia 1966 Satellite fine lightly mounted mint. 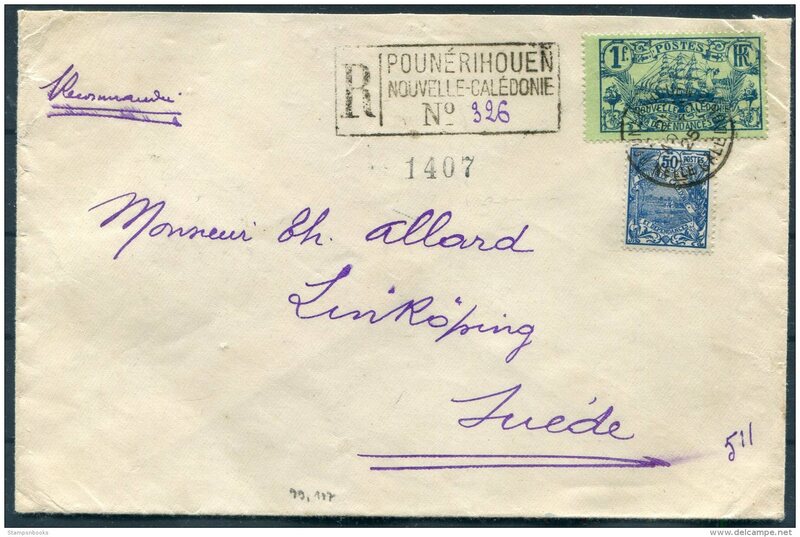 New Caledonia 1966 Port-au-France renamed Noumea fine lightly mounted mint. New Caledonia 1966 D1 Satellite fine lightly mounted mint. New Caledonia 1964 Olympics fine lightly mounted mint. New Caledonia 1964 Nickel Production fine lightly mounted mint. New Caledonia 1973 Booklet stamps fine lightly mounted mint. New Caledonia 1972-73 Exhibits from Noumea Museum fine lightly mounted mint. New Caledonia 1971 South Pacific Games fine lightly mounted mint. New Caledonia 1972 Chamber of Commerce fine lightly mounted mint. New Caledonia 1971 General de Gaulle fine lightly mounted mint. New Caledonia 1971 Ocean Yacht Race fine lightly mounted mint. 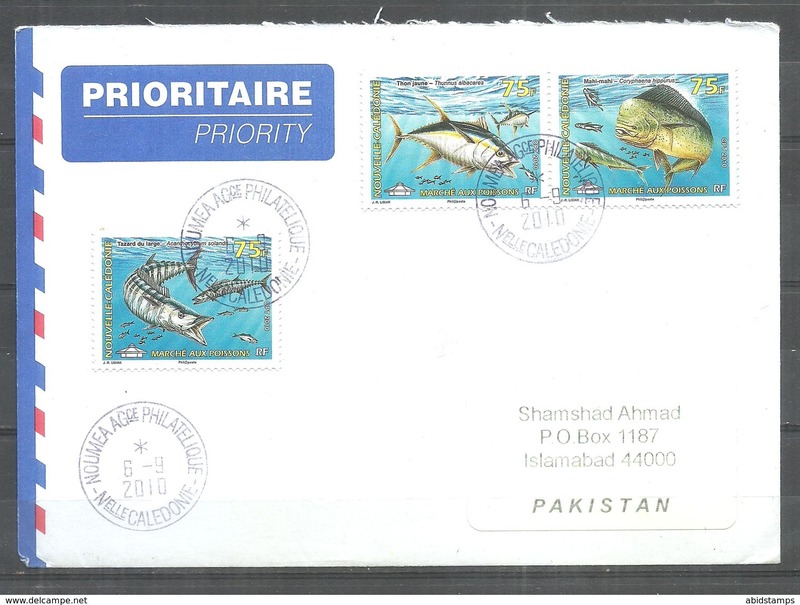 New Caledonia 1968-72 Sea Shells fine lightly mounted mint. 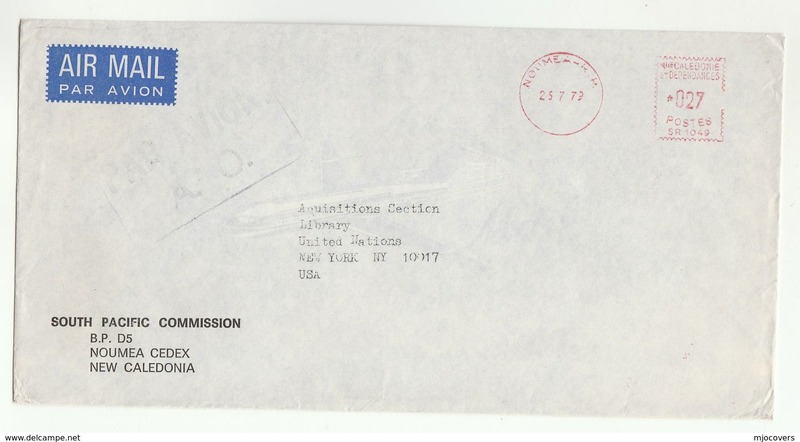 New Caledonia 1970 UPU building fine lightly mounted mint. New Caledonia 1969 South Pacific Games fine lightly mounted mint. New Caledonia 1969 Cattle breeding fine lightly mounted mint. New Caledonia 1969 ILO fine lightly mounted mint. New Caledonia 1968 New Caledonian Motor Safari fine lightly mounted mint. New Caledonia 1968 Human Rights fine lightly mounted mint.